Mondays, Mondays, Mondays. There’s almost no end to them, and they herald the start of a long week. Luckily, on my way home from work I get the chance to wander past a handful of truly wonderful bars, old Dublin style, built sturdy and strong, full of rich brown stained wood and delicious drinks. Today I wandered into a one of my favourites, and ducked into a wee snug they have secluded near the bar. Having the chance to sit down and rest my weary head for a moment, I looked up to see John (bartender and whiskey man) pouring me a drop of this Roe & Co. “Flavours to take you away from everything” he told me confidently. The Roe & Co itself is a Blended Whiskey from the soon to be Roe & Co distillery, opening 2019 in St. James Gate, Dublin. A blend of Irish Malt and Grain Whiskey, Peter O’Connor, former Bushmills brand ambassador and current Roe & Co brand ambassador worked with Master Blender Caroline Martin for two years to discover the best blend for this whiskey (I am unaware of the exact make up but have been told to expect a healthy amount of Bushmills) and create “something different” that is “a new contemporary whiskey, full of flavour”. While it is that, I am curious to see what the distilleries whiskey will actually be, but hey, that is some time away from now. What’s more interesting is the fact that this is a Diageo Blend. While there is nothing wrong with that, it just seems odd to me that Diageo would sell Bushmills a few years, exiting the Irish market, only to jump straight back in with a new distillery. I can only speculate, but I would say that Irelands booming whiskey market has something to do with that strange turn of events. Either way, all other thoughts left my brain as soon as my nose found the scents of the whiskey. Now I know that it is an all Irish blend, but I was taken instead to a hot, corrugated iron clad bar in the midst of stretching red sands. A front me was a plate laid with sliced red apple and pear atop cured meats, prosciutto, salami, biltong, before moving next to some dark chocolate flakes with spices of cayenne pepper on spicy toffee. Dusty old books, old leather armchairs and rusted iron floated about the background. A drop of water hinted at honey and caramel, with some extra touches of pear and flowers looking to come through, but fell quickly to old red bricks, iron ore dust and manganese settling onto some cold roast lamb, topped with salt and pepper. The palate has an unexpected sweetness, cinnamon and sugar dusted French toast with a strawberry and some hazelnuts on the side. Marzipan, creamy soda, raspberry cough drops, the apples come back and are joined by some roasted carrots, although the mouthfeel is less cool and smooth and more hot and spicy, and soon that taste becomes more apparent, while our opening was sweet it is overcome by salt water taffy, Chinese 5 spice and clove rocks. It gets bit earthy, and our little touch of water reinforces this; red earth, iron again, and the salt comes through again. The finish is long and builds quite steadily in the spice, moving through small chilli flakes before a sharp drop off. It was interesting. It was different. 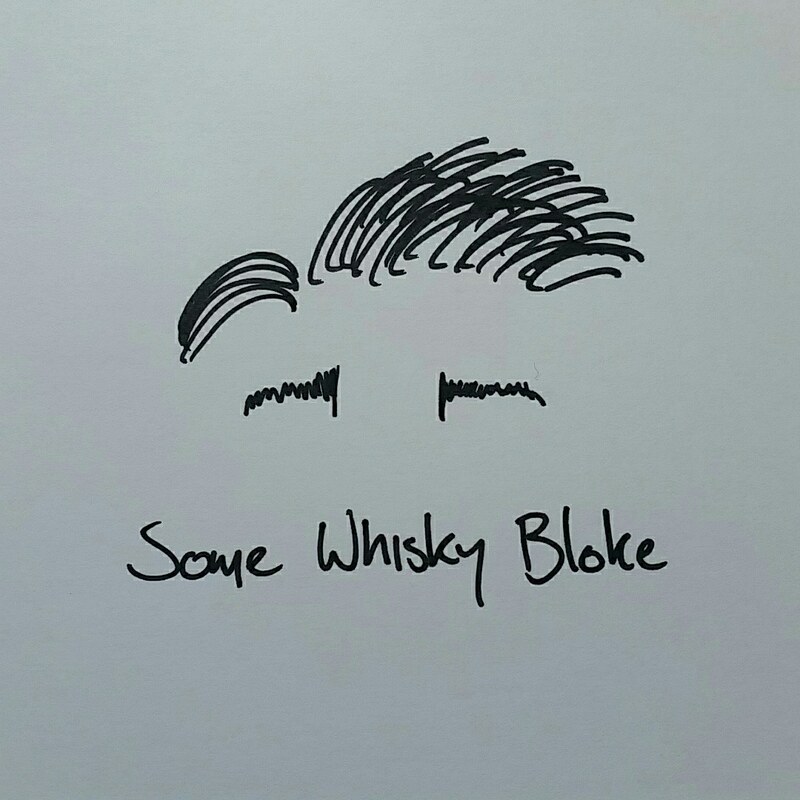 It was certainly different, and I found myself keeping a pen in hand for much longer than expected, the dram evolving over time and really doing something new and different constantly. Now, in a lot of statements it has been said this is a cocktail whiskey, and yes, it could fall straight into many classics, but personally I enjoyed it on its own. I think the whiskey had enough occurring within that in a cocktail those more interesting notes would fall by the way side, and while I am not against using a good whiskey in a cocktail, I see this as having more to offer on its own than blended in with something. Would I recommend it? Yes, I definitely would. Would I drink it all the time? No, I think something like this is a whiskey you want to take your time with. John was right. It really is a whiskey to take you away from everything.